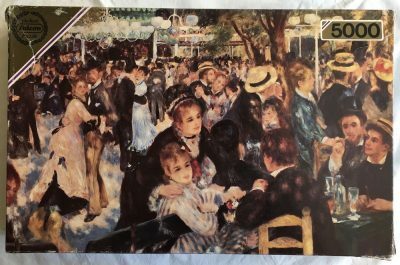 This is another extraordinary puzzle manufactured by Falcon and it is now very difficult to find. 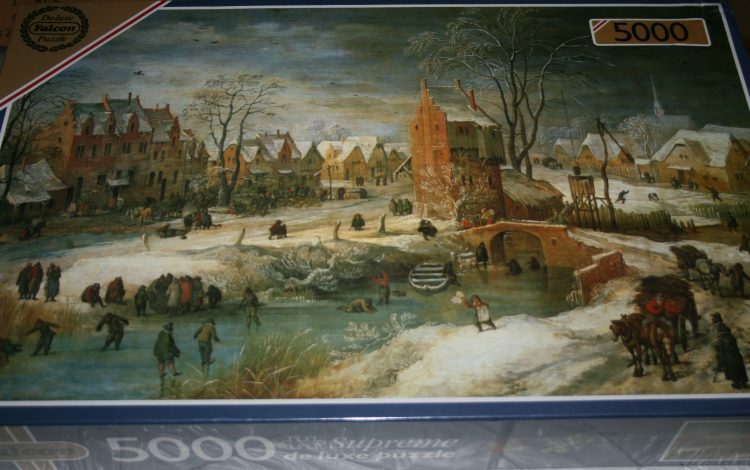 The title is Village in Winter, by Dutch artist Frans de Momper. 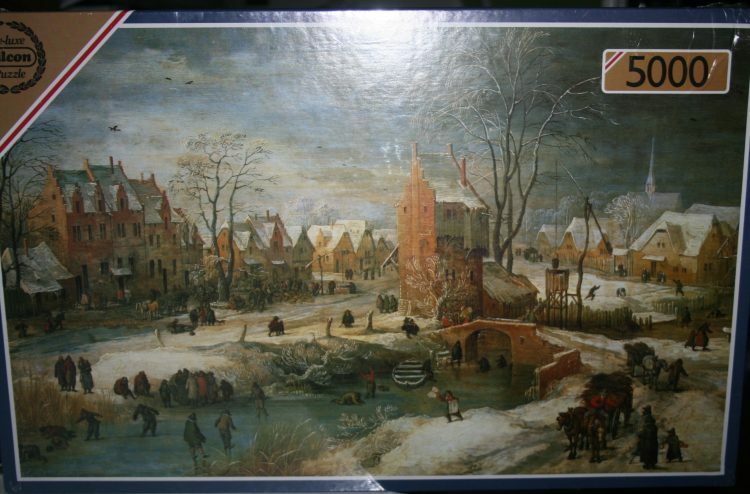 It depicts a typical day by a canal in The Netherlands during the first part of the 17th century. 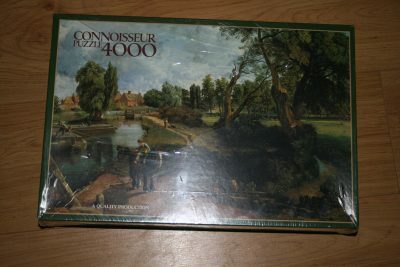 Ravensburger also produced this puzzle in a 2000 piece version. 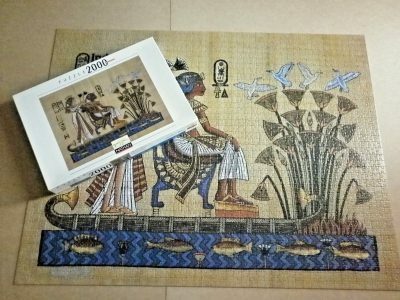 The puzzle is BRAND NEW, with its original FACTORY SEAL. 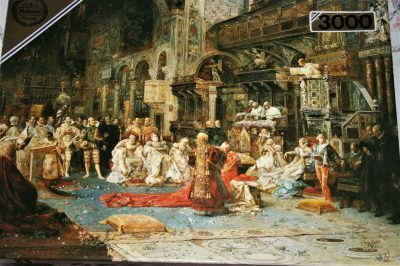 Falcon produced some magnificent large art puzzles that are now very rare. 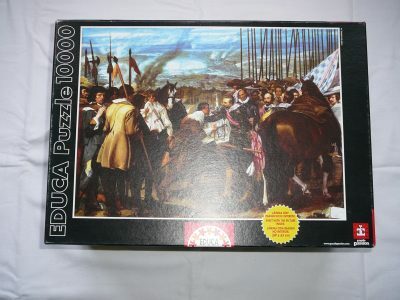 One example is the 5000 pieces version of The Embarkation of Henry VIII at Dover. 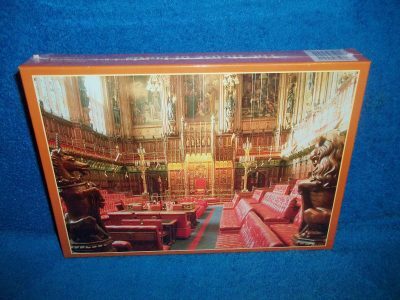 Box size: 49 x 31 x 7.5 cm.